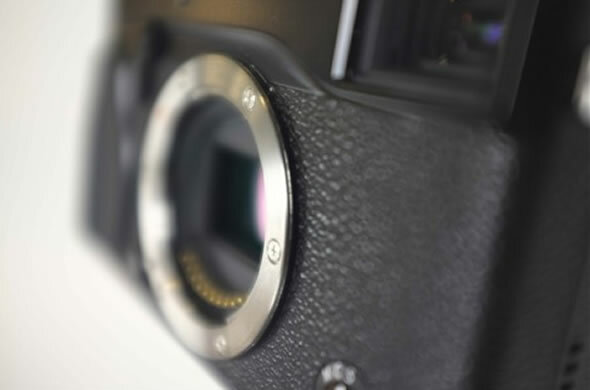 We’re expecting Fujifilm to announce their new X-series mirrorless interchangeable lens camera (MILC) soon with the first hands-on glimpse coming at CES 2012 next week. The camera, which is rumored to be named LX10 or X1 or X-Pro1, has been leaked in pictures before but this latest leak shows it in its full assembled glory together with the new Fujifilm proprietary mount. 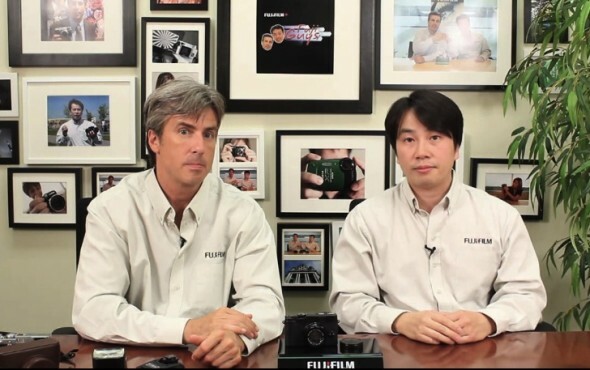 Fujifilm has just announced a companion camera to its X10 high-end compact, the Fufilm X-S1. It features the same 2/3 EXR CMOS sensor and a 24-624mm (35mm equivalent) lens with a f/2.8 maximum aperture at the wide-angle setting. Although many will lament the use of a small-sized sensor, Fujifilm more than makes up for it with the optics. The lens is made up of 17 glass elements, including four aspherical and two ED lenses. The lens offers and equivalent 26x zoom and can focus down to an incredible 1cm in super macro mode. 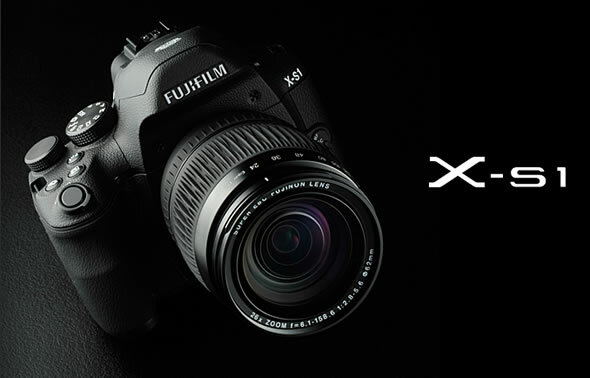 As is usual now for a Fujifilm X-series shooter, the X-S1 bridge camera features controls aplenty. 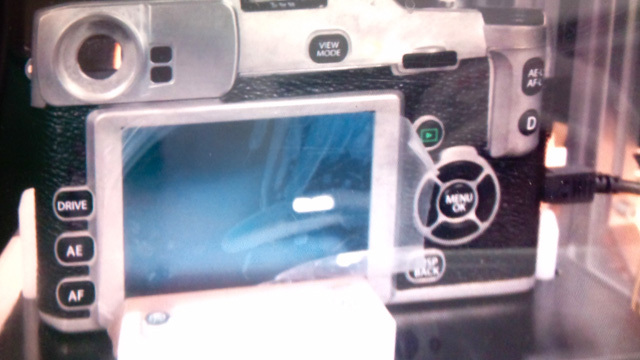 There is a mode dial, of course, and a new command dial. The camera has a rubberized coating, but both dials are metallic. You also get a large variety of button controls, donning the top and the back of the camera, while the lens offers manual focus and zoom rings. We’ve already heard directly from Fujifilm that the camera maker is preparing a new mirrorless interchangeable lens camera (MILC) system under their popular X-series. It is going to be a premium camera system and we expected it to bear some similarities to the very popular X100. Well a few pictures appeared on a Chinese website, Xitek, claiming to belong to above said Fujifilm MILC camera. There is very close resemblance to the X100, both in terms of design and button and dial layout, with dedicated exposure and shutter speed dials. The X100 design queues suggest this could be the real thing, though it might be an early prototype.